Your family time is valuable. More than ever, today’s families can struggle to find time to spend together. Cub Scouting helps to support your family by providing ready-made opportunities for you and your child to do things together. Your child needs to belong to a group of children their own age. Through this sense of belonging, they build their self-esteem and learn to get along with others. As a parent or guardian, you want to be assured that the groups that your child joins will teach values consistent with good citizenship, character development, and physical fitness. The Boy Scouts of America has been weaving these lifetime values into fun and educational activities since 1910. Scouting or sports – or both? The result of research addressing the age-old question of whether kids get more out of Scouting or sports may surprise you. Findings show that a young person’s best bet might be participating in both! If you find that sports or other seasonal activities have a time conflict with Scouting events, just participate as often as you can, even if that means showing up in a soccer uniform. Plan to get back into the swing of things as soon as possible, and our leaders will be happy to help you catch up with the rest of the Den. Scouting builds leaders and shapes character in its members. Additional research programs conclude that children in Cub Scouts experience significant increases in cheerfulness, helpfulness, kindness, obedience, trustworthiness and hopeful future expectations when compared with non-Scouts. Further, when asked what was most important to them, Scouts were significantly more likely than non-Scouts to choose “helping others” or “doing the right thing” over “being the best” or “playing sports”. Scouting is FUN! When it comes down to it, children join Cub Scouting because they want to have fun. But fun encompasses a lot more than just having a good time. It comes from the satisfaction of meeting challenges, making new friends, feeling good about himself, and feeling they are important to other people. 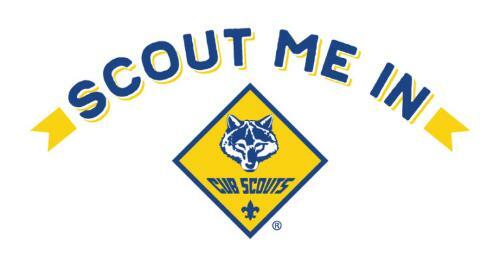 Cub Scouting allows children to have fun doing activities they like to do, all while learning new things, mastering new skills, gaining self-confidence, and developing strong friendships. 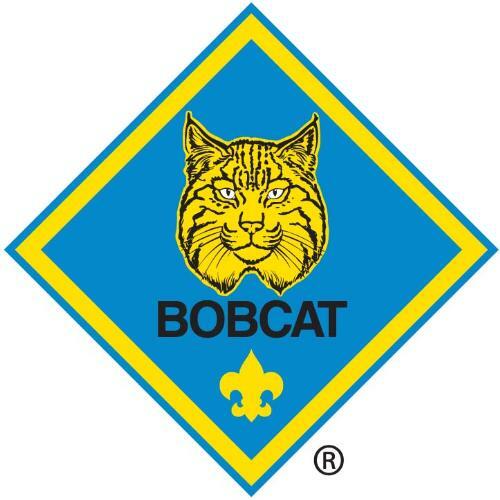 Bobcat-All new Cub Scouts regardless of when they join the program must earn the rank of Bobcat first. 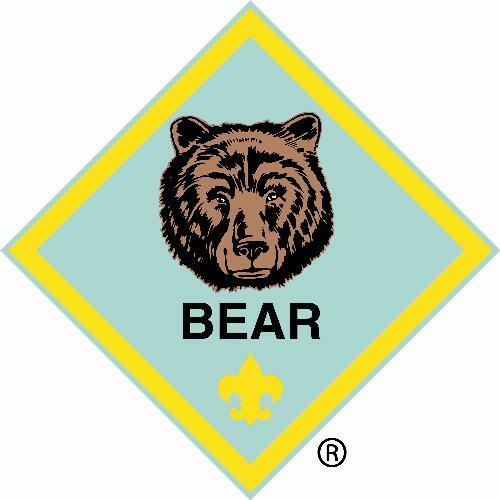 By earning their Bobcat badge, the children will know the signs, symbols, and big ideas of Scouting, including the Scout Oath, the Scout Law, the Cub Scout sign, the Cub Scout handshake, the Cub Scout motto, and the Cub Scout salute. Tiger-Children are in the first grade. Wolf-Children are in the second grade. Bear-Children are in the third grade. Webelo-Children are in the fourth grade. Arrow of Light-Children are in the fifth grade. 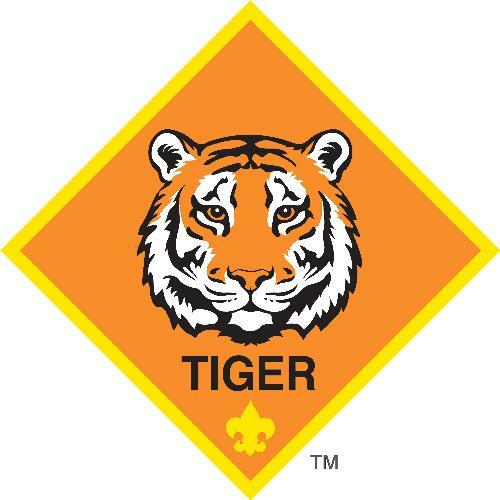 The highest rank a Cub Scout can achieve. A high level of dedication is required to fulfill the requirements for this honor. 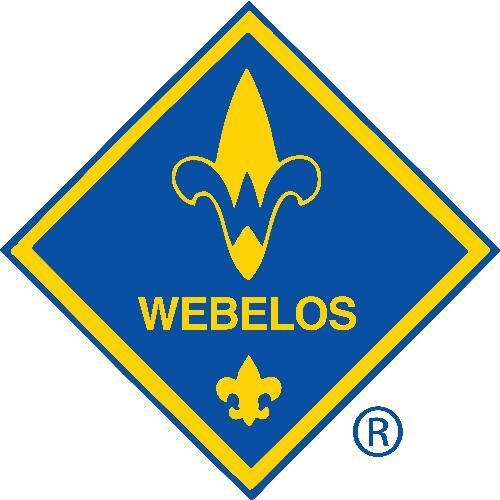 There are Scout Handbooks for each rank (Lions, Tiger, Wolf, Bear and Webelos). The handbooks contain information about the various achievements and activities for each rank. Each Cub Scout should have their own handbook. Each parent and guardian are encouraged to familiarize themselves with the handbook. 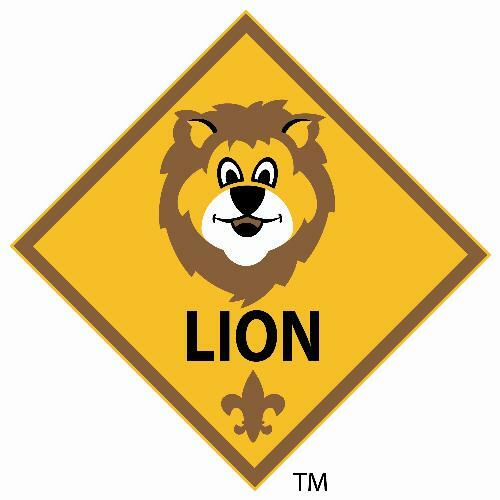 The Cub Scout program is an excellent way for you to spend quality time with your child. 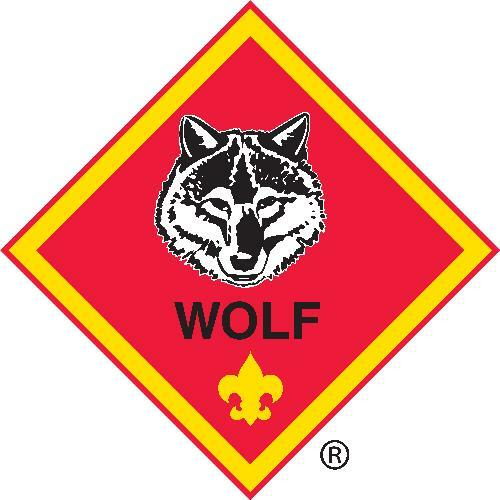 The responsibility of a child’s advancement in Cub Scouting lies with the family and not just with the Pack. Most advancement requirements are done at Den meetings, but some are done at home with the family. For each special skill or activity your child completes with you, you can sign off on one of the requirements they needs to earn their next award. As a result, the awards they earn increases their knowledge, skills,self-esteem, and confidence.